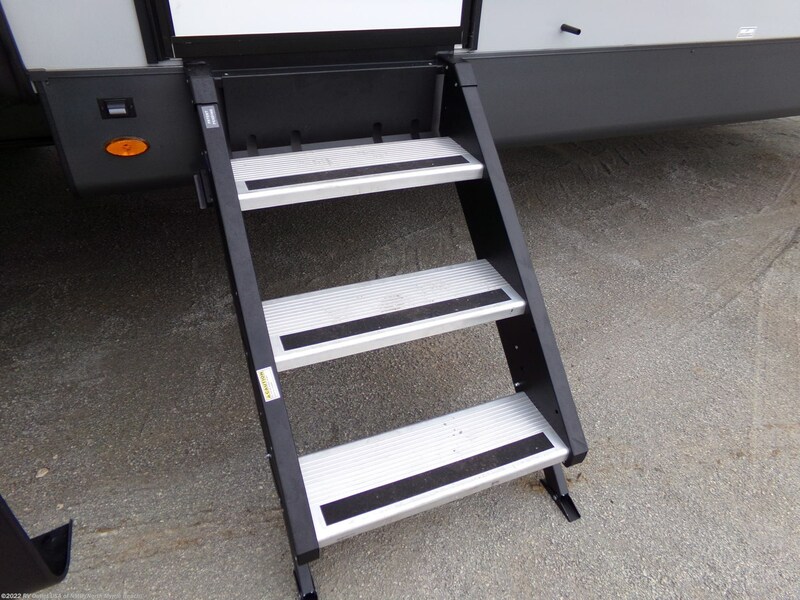 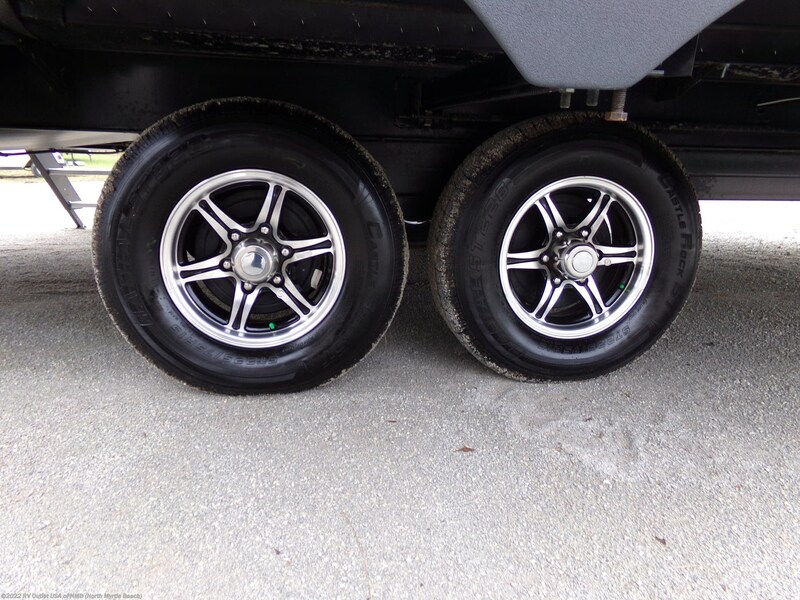 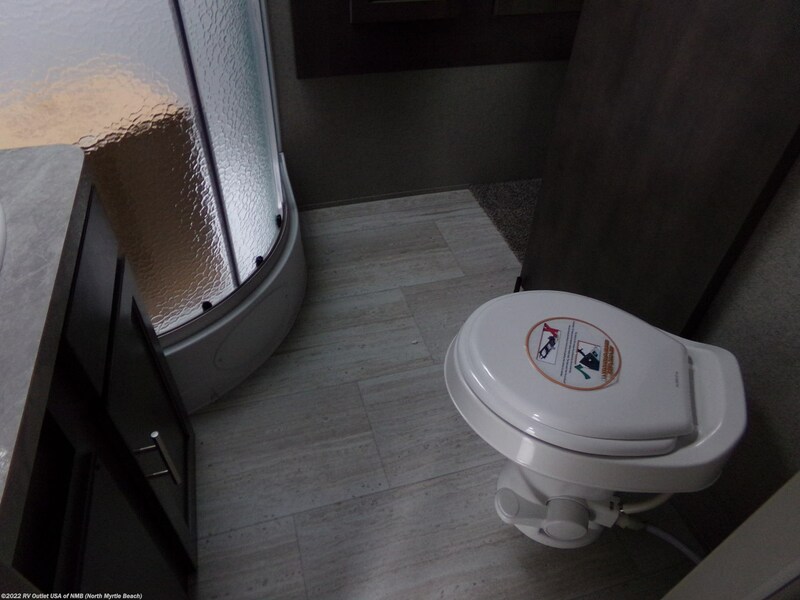 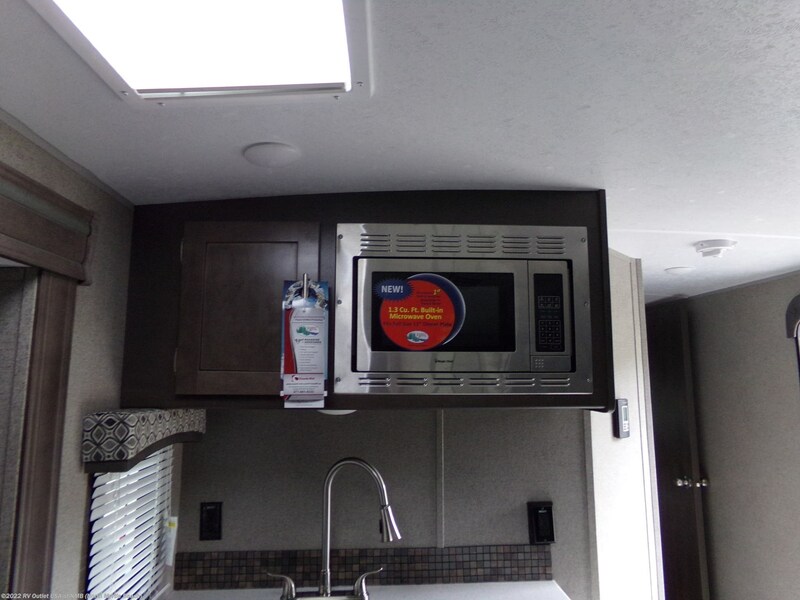 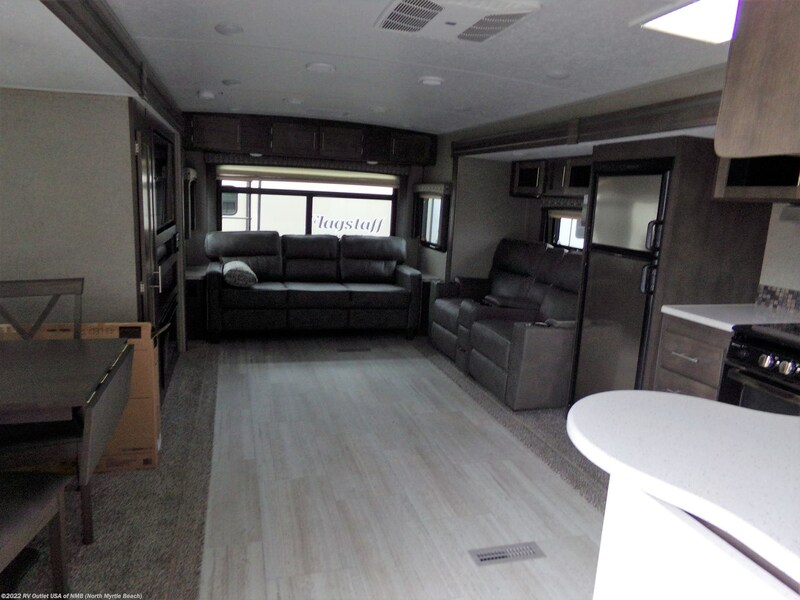 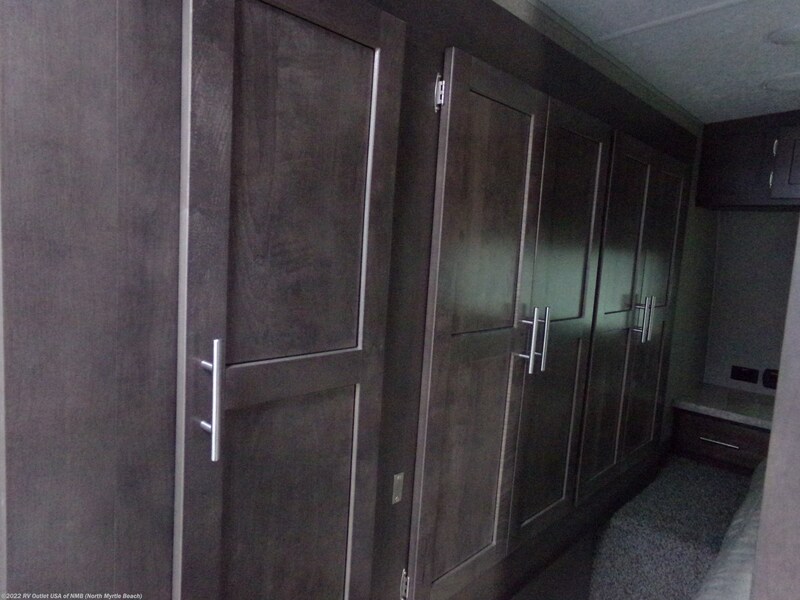 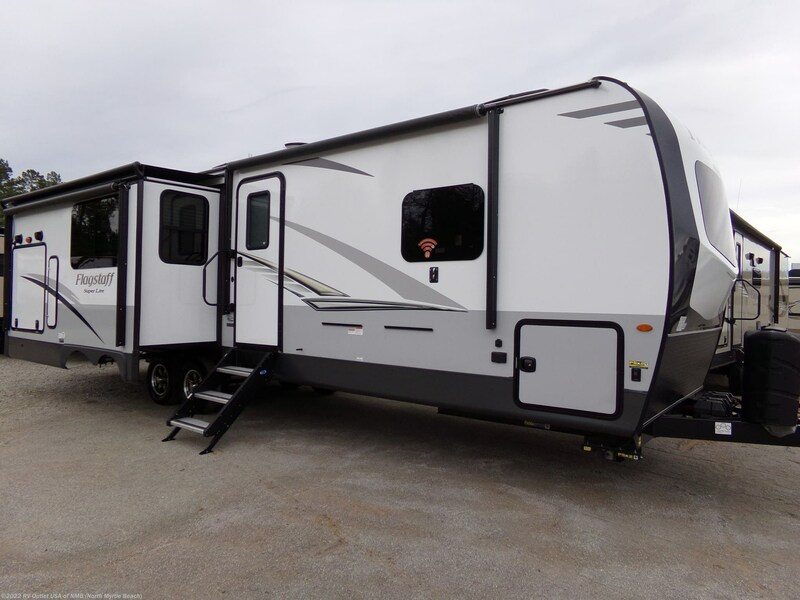 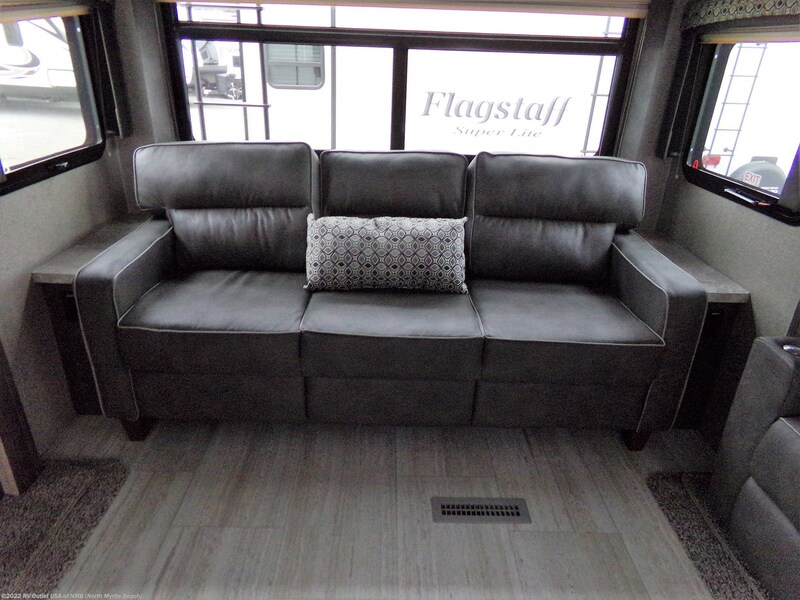 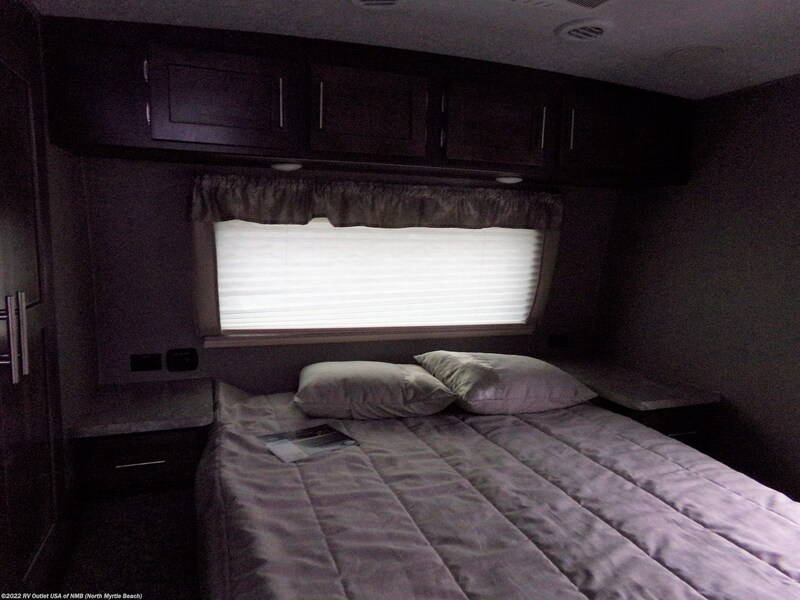 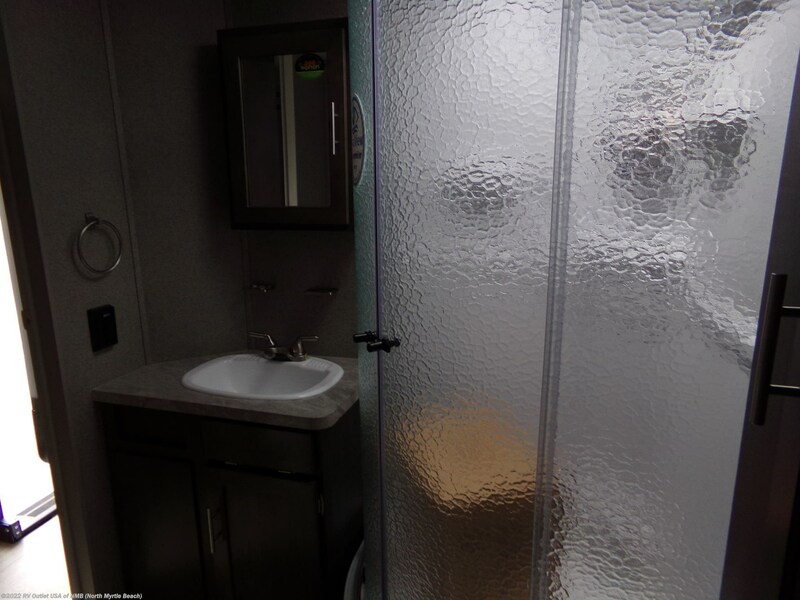 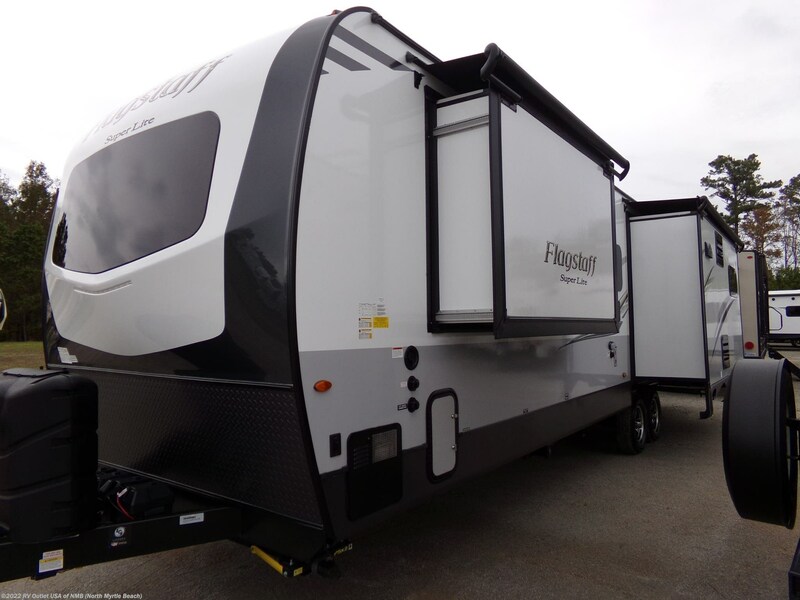 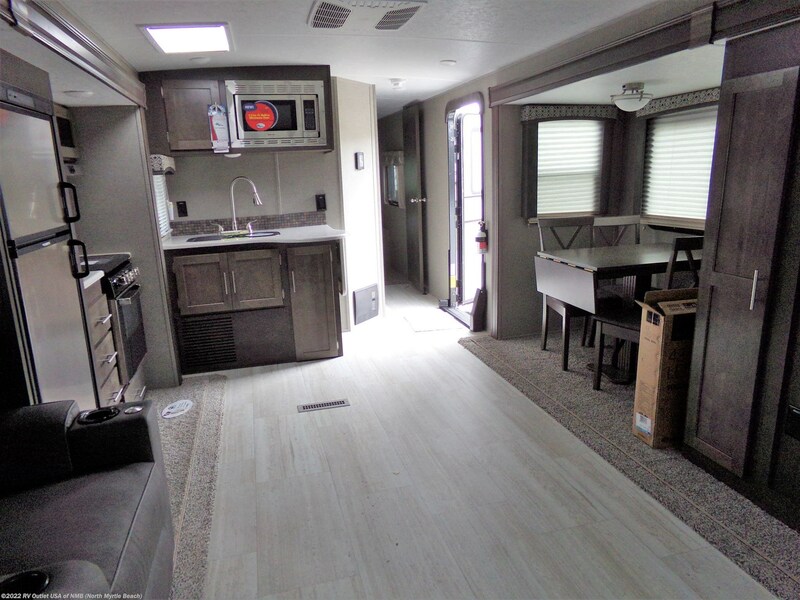 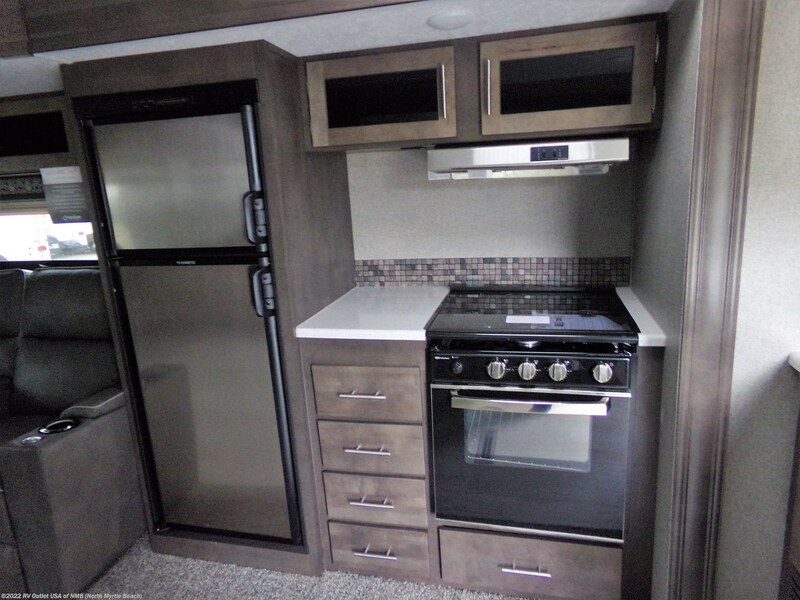 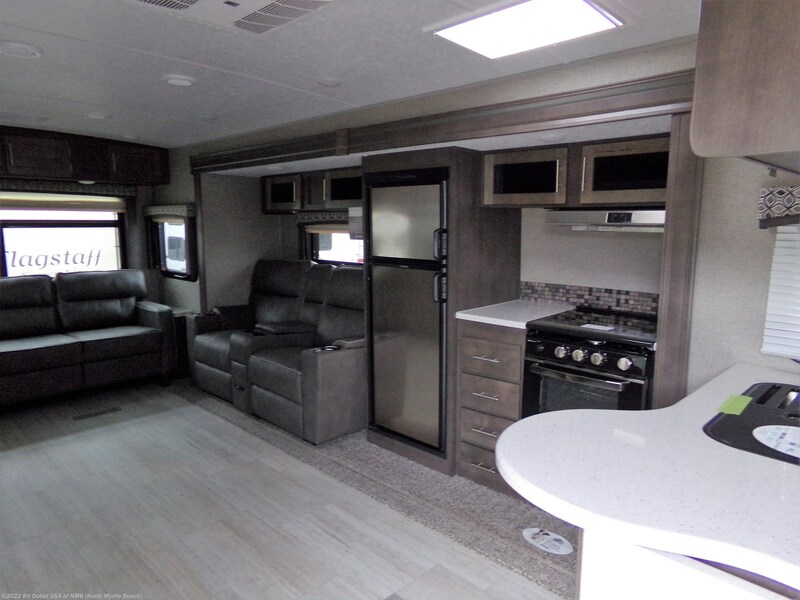 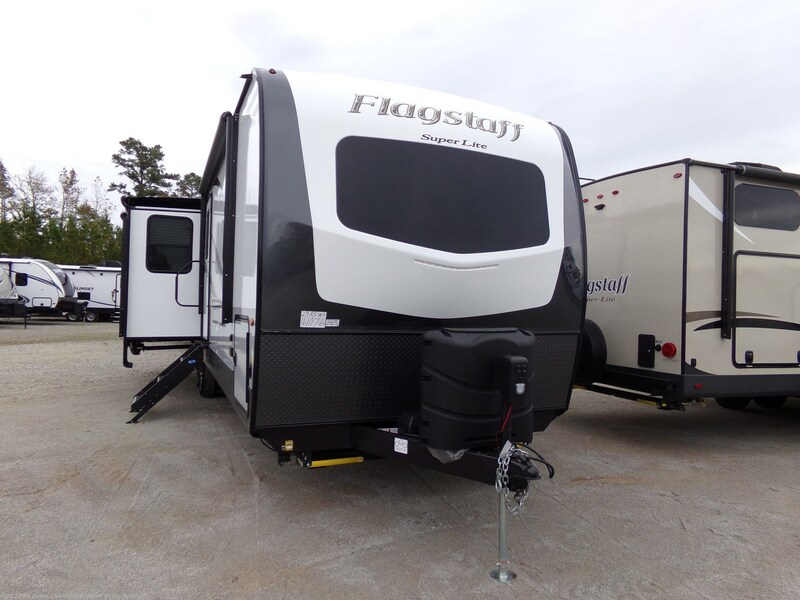 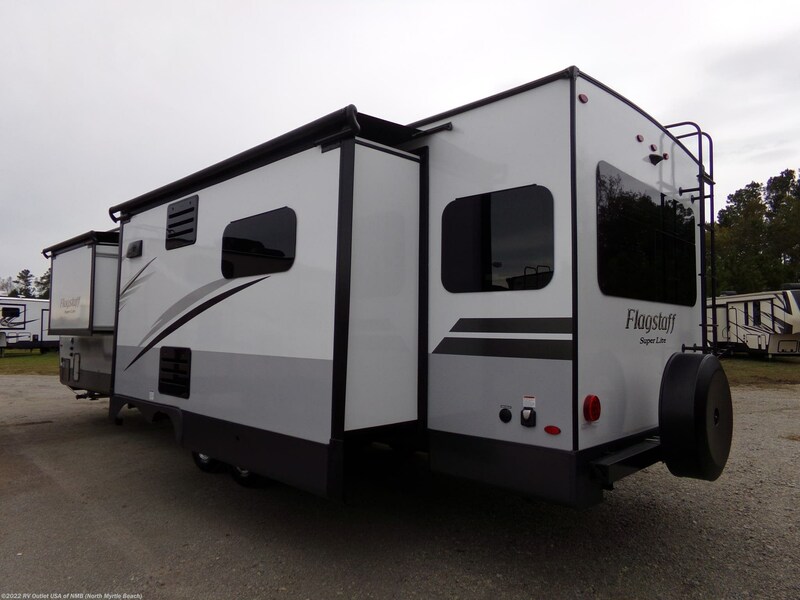 Featuring this new 2019 Forest River Flagstaff 29RSWS Travel Trailer weighing 7981lbs. 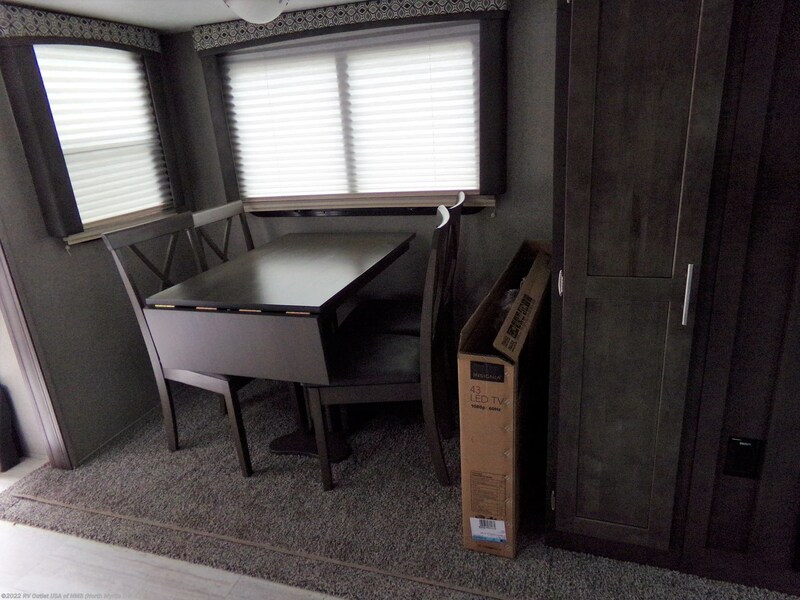 Across from the kitchen on the doorside has a dinette and pantry on the slide. 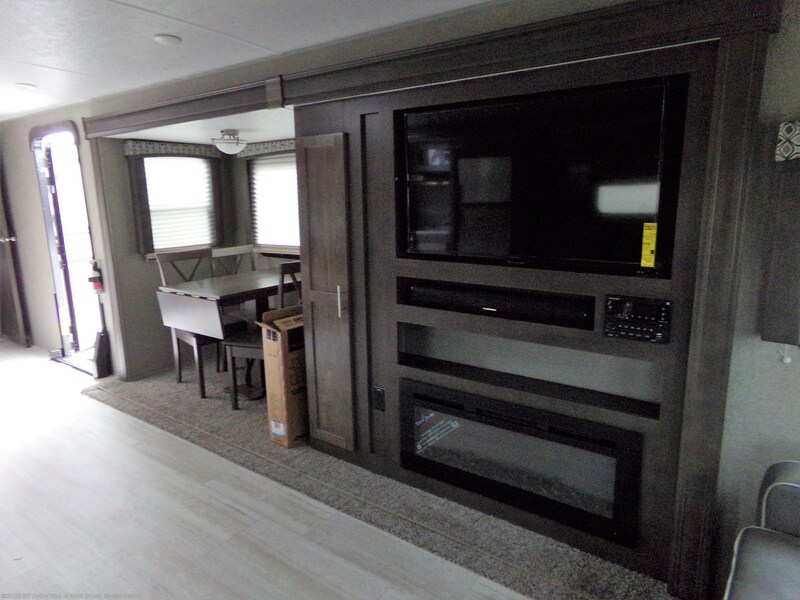 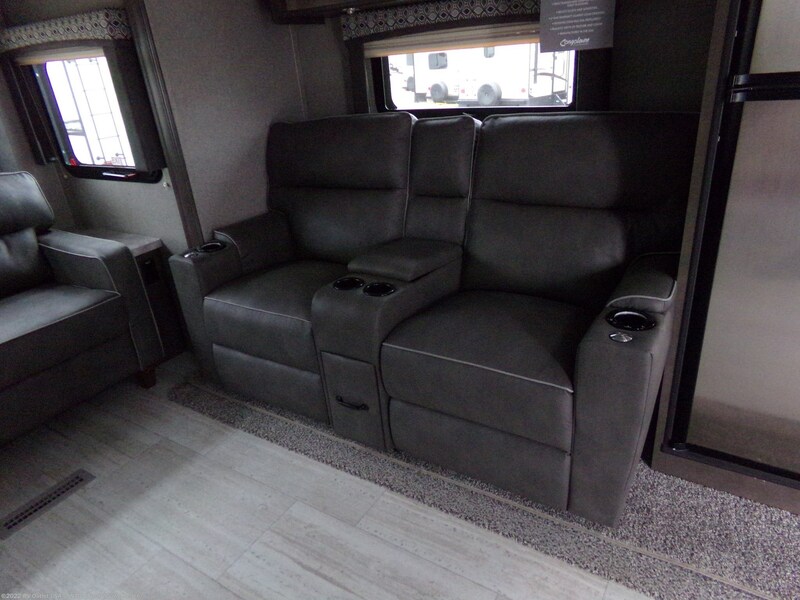 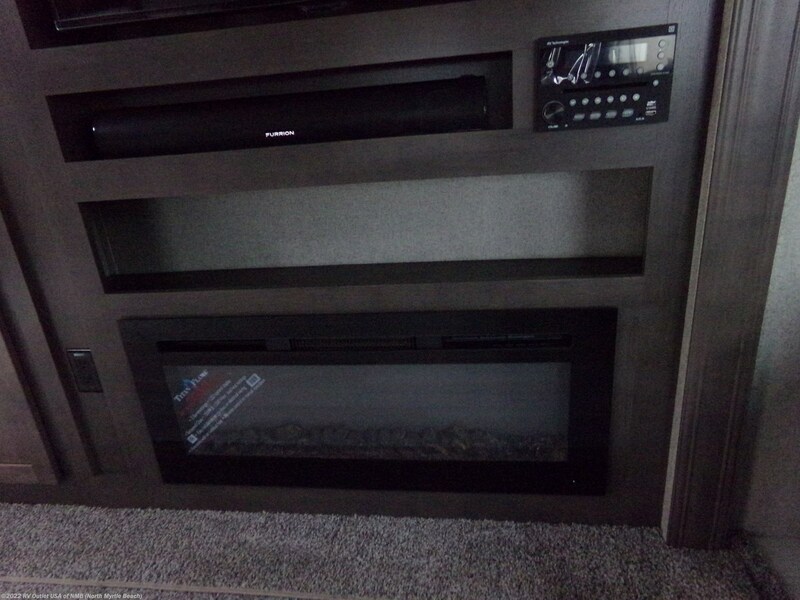 The rear living area offers a fireplace, TV, theater seating, and sofa. 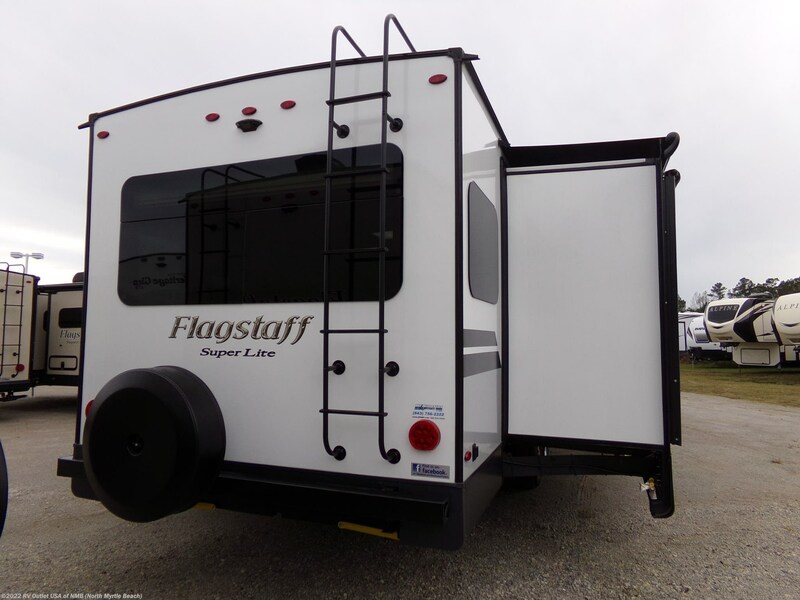 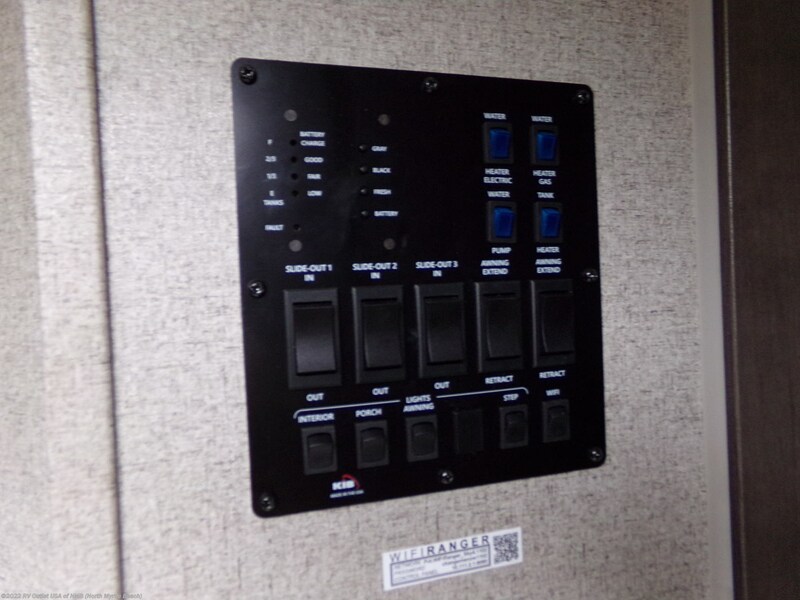 See this Stock # SCFS1045 - 2019 Forest River Flagstaff 29RSWS Super Lite on RV Outlet USA of NMB! 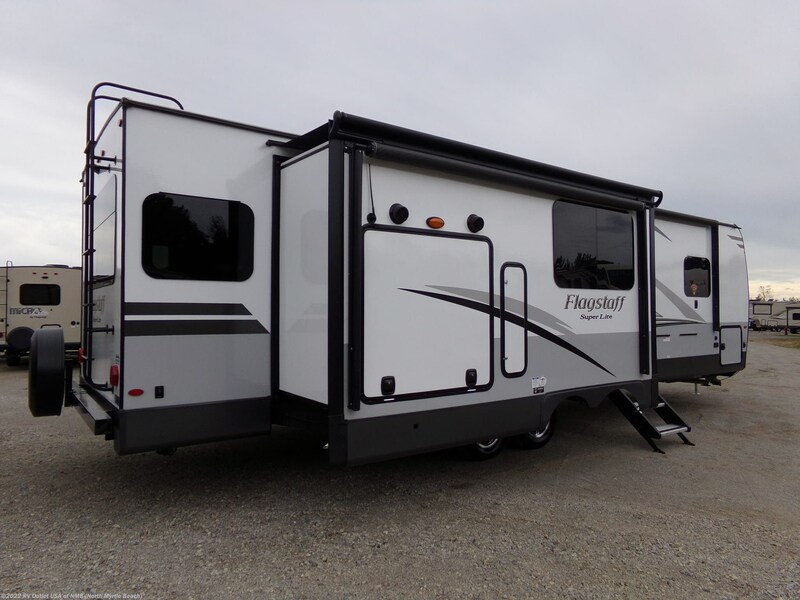 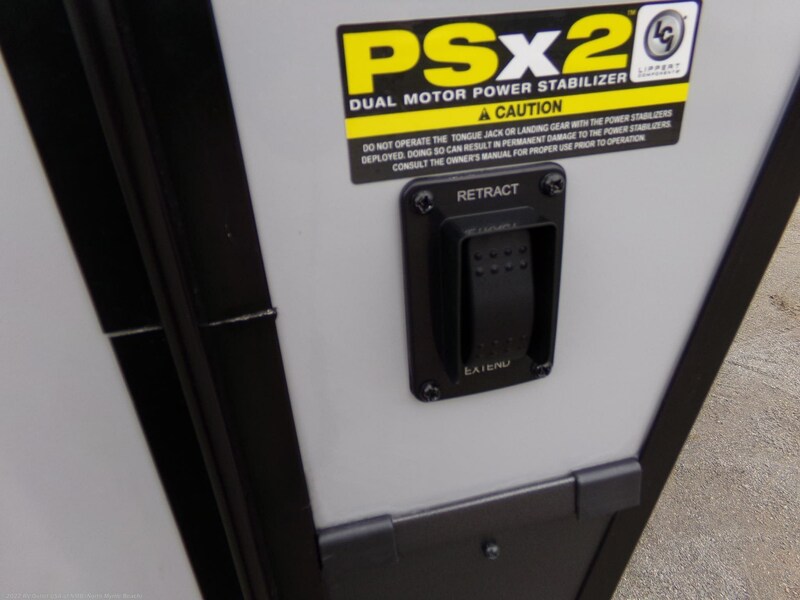 Check out Stock # SCFS1045 - 2019 Forest River Flagstaff 29RSWS Super Lite on forestriverrvsource.com!